Property sells year round. It is mostly a function of supply and demand, as well as other economic factors. The time of year you choose to sell can make a difference in the amount of time it takes and the final selling price. Weather conditions are often a consideration in some states than in other parts of the country. Generally the real estate market picks up in the early spring. During the summer, the market usually slows. 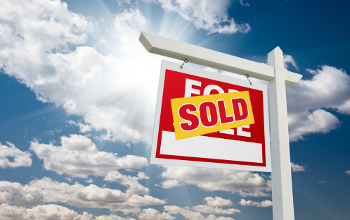 The end of July and August are often the slowest months for real estate sales. The strong spring market often places upward pressure on interest rates, many prospective home buyers and REALTORS® take vacations during mid-summer. After the summer slowdown, sales activity tends to pick up for a second, although less vigorous, season which usually lasts into November. The market then slows again as buyers, sellers and REALTORS® turn their attention to the holidays. Items sellers often disclose include: homeowners association dues: whether or not work done on the house meets local building codes and permits requirements; the presence of any neighbourhood nuisances or noises which a prospective buyer might not notice, such as any restrictions on the use of property, including but not limited to zoning ordinances or association rules. It is wise to review the seller's written disclosure prior to a home purchase and ask questions if it does not satisfy you entirely. 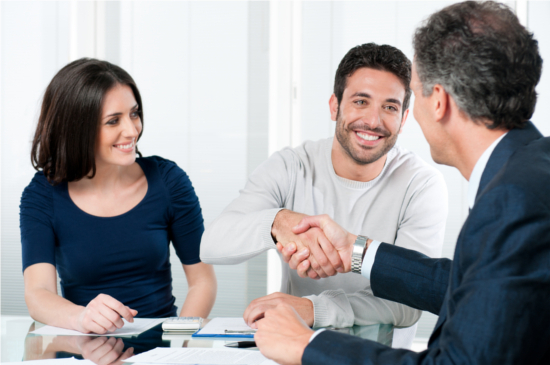 No, according to experts, sellers do not have to disclose the terms of other offers. You may disclose the existence of other offers, so that all parties are aware that they should be submitting their best offer. 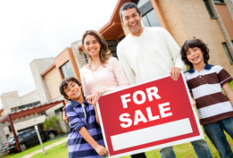 Even in a slow market, price and condition are the two most important factors in selling a home. If a home is not getting the activity it needs in order to sell it is probably because it is overpriced for the market. The first step is to lower the price. Then go through the house and see if there are cosmetic defects that you missed that can be repaired. The second step is to make sure that the home is getting the exposure it deserves through advertising, good signage and a listing on the multiple listing service and internet. A third option is to remove the home from the market and wait for overall housing conditions to improve and catch up to the price your asking.